Kanga reinforced mid sole. Razor cut sole. 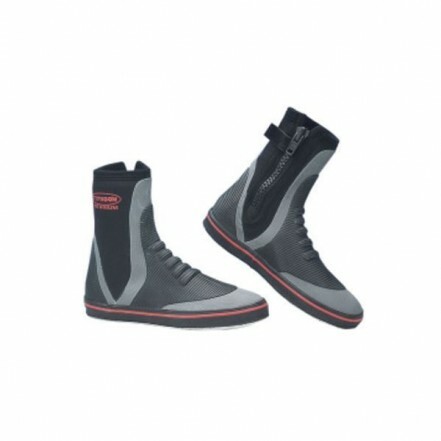 5mm zip boot with gusset. Reinforced upper.